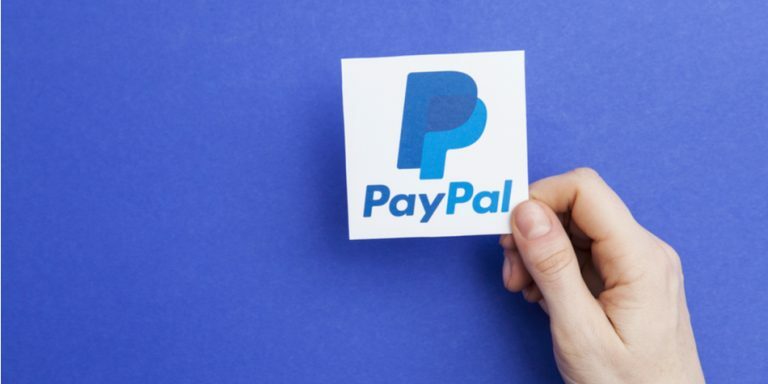 The broader stock market sell-off over the past week or so has also not been kind to momentum-stock favorites such as PayPal Holdings (NASDAQ:PYPL). PYPL stock over the past few weeks has dropped about 20% and in my eye is now finally at a better spot again where “dip buyers” find better odds again for a rally into year-end. All of the successful traders and investors I follow look at charts, possibly some fundamentals (as applicable) as well as some “structural” things that are more qualitative in nature. These “structural” things include things such as investor positioning/sentiment, seasonal patterns and more. While relying on any of these factors alone can be tricky (at best) to make a living in the markets, when combined with the right historical context they often provide high probability buy/sell signals. The current market structure is such that many fund managers are once again underperforming the broader equity indices and thus their benchmarks. With two and a half months left, these fund managers are now increasingly under pressure and thus feeling performance anxiety. Additionally, through the lens of seasonal analysis, once the initial stock market volatility in October has subsided, the probability of a year-end rally are very high. So, which type of stocks will performance-starved portfolio managers look to buy when they get a chance? Often times they will be the year’s darlings, trend-following and immediate-gratification trader favorites. In 2018, technology names such as PayPal are once again likely high up on this list. On the multiyear weekly chart, we see that PYPL stock had a somewhat choppy going through the first few months of the year but by late spring began to perform. By late August the stock as up by around 28% for the year but thanks to the selling spree over the last few weeks is now nearly flat performance again. On this bigger picture chart, we see that as a result the stock has now once again arrived at a broad support area in the low-to-mid $70’s that previously held on a weekly closing basis. While this is just a reference point, it is worth noting as we dig into the daily chart next. On the daily chart, we see that the multiweek selling spree now has the MACD momentum oscillator (bottom of chart) of PYPL stock in deep oversold territory. At the same time, here we also see that more downside toward potentially $70 is possible, which is simply the lower end of the aforementioned support zone range from the weekly chart above. PayPal is scheduled to report its next batch of earnings on Oct. 18, and considering my apprehension to hold “swing trades” through earnings reports I am not looking to load up on a big new position in PYPL stock here ahead of earnings, although a small position could be initiated. Once the earnings report has passed, however, the immediate term risks should be out of the way and I see it possible for this stock to rise back toward the high $80’s as a year-end target. Article printed from InvestorPlace Media, https://investorplace.com/2018/10/trade-of-the-day-nibble-paypal-pypl-stock-again/.